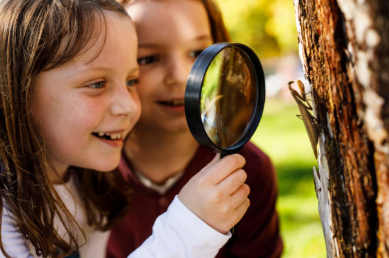 Andy Johnson, Merrifield Plant and Wildlife Specialist Discover the birds, insects and wildlife that call your garden home and learn tips to create and maintain a healthy environment for our native friends. In this interactive program, the children will have the opportunity to see some of these animals up close. Parents, please plan to attend with your children. All ages are welcome, but this event is recommended for kids ages 6 and up.